Quandong fruit is a powerful superfood native to Australia that was a source of food for native Aborigines and also used for its medicinal properties to treat skin ailments. It is high in Vitamin C, more than what is found in oranges. 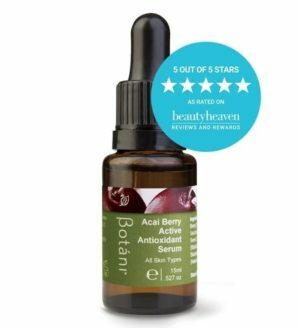 It contains Rutin, a potent antioxidant that fights free radicals and prevents premature signs of ageing. It’s naturally exfoliating. It contains phenolic acids that work to gently dissolve the ‘glue-like’ structure that holds dead skin cells together, much like an alpha-hydroxy acid (AHA). Green French clay, in fact, everything from France feels, smells and tastes so good? Green French Clay helps to draw impurities from the skin, balancing excess oil and contributes to de-congesting blackheads. 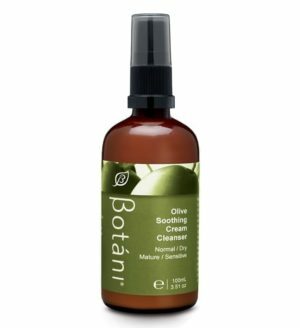 It makes it an excellent product for combination, blemished, oily and acne-prone skin. The dirt, oil and impurities on your face are positively charged, whereas green French clay is negatively charged. They attach like a magnet. Your daily dirt will be washed down the sink, and your face will feel and look cleaner and brighter than ever before. Rice Powder is an age-old skin brightening secret, and all that AHA-like action targets brown pigmentation such as sun damage and freckles for a more even, bright and clear complexion! 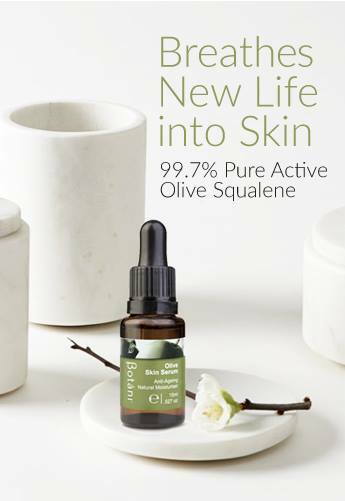 If you have normal, dry or dehydrated skin, your skin will LOVE how this product gently dissolves your dead skin cells, meaning your healthy, fresh and baby soft new skin cells are revealed! It helps to eliminate surface dryness and flakiness. 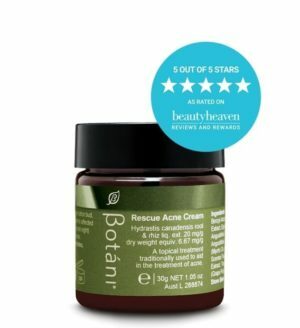 Known to help with acne as it has a ‘drawing out’ action. While it targets congested, blocked pores, it also helps to balance the skin by absorbing excess oil. If you have sensitive skin, we recommend only using this product as a scrub rather than a mask to minimise the contact time on the skin. Contains active fruit acids. Because masking and scrubbing never felt this good. Imagine a delicious bowl of porridge bursting with superfoods that happen to be amazing for your skin (aka ‘beauty foods’). 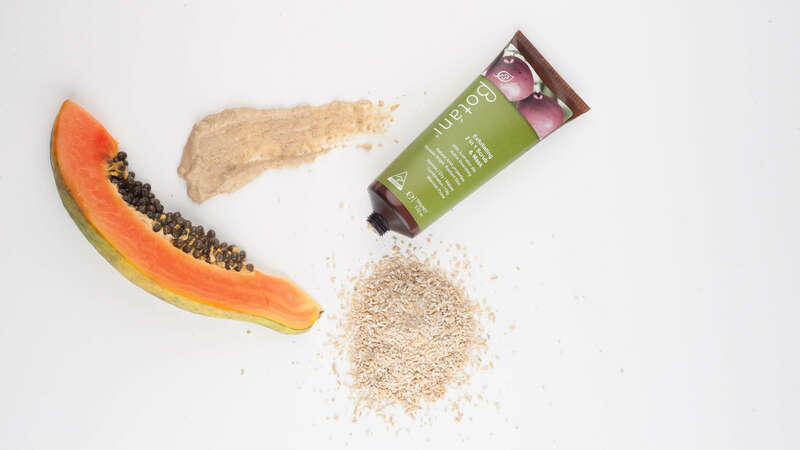 Oats, Rice and Jojoba Beads combine to provide a gentle physical exfoliation. No microbeads or harsh walnut shells here! Deep cleanse: I often add it to my cleansers for that ‘deep cleanse’ action. Detox Mask: Leave it on for 5 minutes to deeply detox the skin. 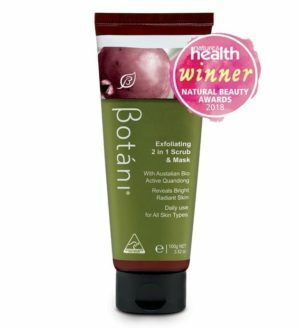 Exfoliate: With both a physical exfoliation action as well as natural fruit acids to dissolve dead skin cells; this multifunctional exfoliator covers all bases to reveal soft baby skin. Well, all of our products smell good, but this takes the crown. You need to smell this product to understand what I’m saying. People have told me it reminds them of baking, Christmas pudding, basically anything that’s fruity and sweet and delicious!! 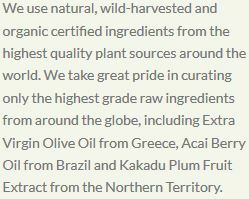 But our Naturopath, Barbara tells me it’s just the synergistic blending of the Roman Chamomile, Quandong, and Papaya. Well however tempted you may be, no eating. Note: Due to the naturally occurring exfoliating acids in this product, it may leave the skin with a pink/flushed appearance. This is normal, and the skin should clear up within the hour. Discontinue use if any swelling, pain or allergic rashes/reactions occur. A slightly warm feeling is normal but avoids placing serum/moisturiser on your skin until redness has subsided.